This challenge is also offered for free for motivation, but no winnings will be earned if a non-paid participant wins. 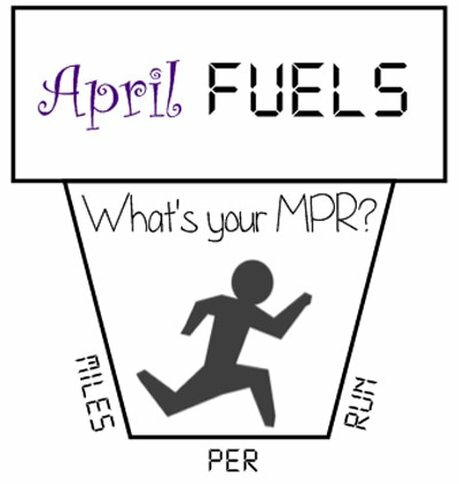 April Fuels will start April 1st and ends (but includes) April 30th. In order to qualify, you must have at least 8 runs during the challenge. All runs must be able to be backed up by another person or electronic proof.